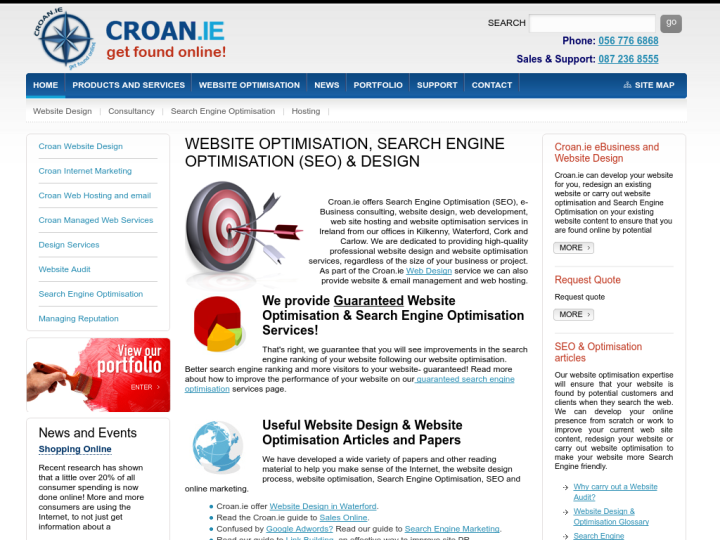 Croan.ie is a full service business operating company which offers Search Engine Optimization (SEO), e-business consulting, website design, development, web site hosting and optimization services in Ireland. The company has its offices in Kilkenny, Waterford, Cork and Carlow; and is fully determined to increase quality traffic to your web site. 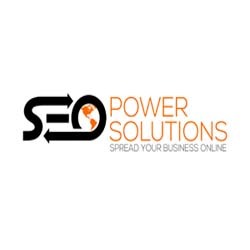 We have an aim of building customer loyalty and getting new clients and customers through your website. We are a dedicated team of high-quality professionals who tailor you with website design and optimization services, regardless of the size of your business or project.